In Indian cricket, not all states are equal. This state debuted in the Ranji Trophy in 1948-49, but won its first-ever Ranji match in 1951 under the captaincy of one Mr. Peter Bullock, a British tea planter who was working in India after the second World War. It reached the semi-finals for the first time very recently, where it was knocked out by Saurashtra. A few former Indian national cricketers not native to this State have represented it in Ranji Trophy matches as captains and/or players over the years. One of them is Lalchand Rajput, who was captain in the mid-1990s. Over two decades later, he returned as coach in September 2017. The State we are referring to here is one of the larger and more-populated Seven Sisters in the North East - Assam. Cricket is the only sport in which one has a ‘tea-break’…thanks to the British fondness for this beverage. Assam is known for its tea plantations…and one would have expected cricket to flourish very early in this north-eastern State of India. But that was not to be…it has been fledgling for quite some time now, and perhaps the time has come for it to blossom in style. The recent semi-final appearance, while unsuccessful, must be a veritable shot in the arm for the Assamese cricketers led by Gokul Sharma. Patience and persistence have to pay off. Sooner than later. Rajput took over as coach after his stint with the Afghans came to an end. The Afghans, credit to them and also to Rajput while he was coach, are now knocking on the doors of Test cricket. That is a giant step forward for this war-torn, ravaged Asian country. One hopes sincerely that Assam’s fortunes will continue to brighten in the years to come. I (GV) interacted with coach Rajput (LR), and captain Gokul Sharma (GS) for a heads up on what the hopes, plans, aspirations and targets are for the Assam Cricket Team in 2018 and beyond. The two ‘Q & A’s are presented hereunder, one after the other. Excerpts from an e-mail interaction with Lalchand Rajput, coach of the Assam cricket team and former coach of the Afghan national team. G. Venkatesh: It is a real challenge to coach a team which is working hard to move up in the domestic circuit? 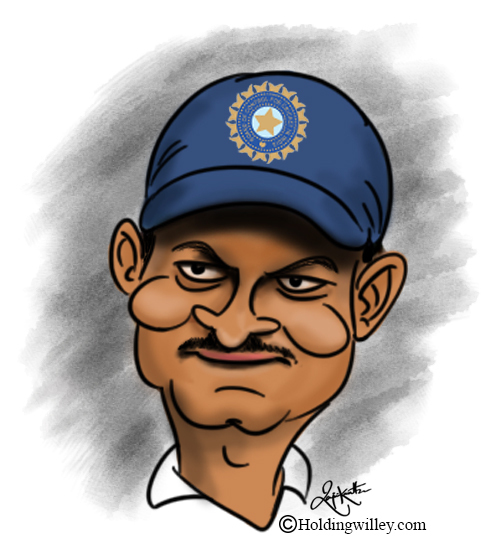 Lalchand Rajput: As you are aware, I have always welcomed challenges, and thrive on them. I must say that playing in and for Mumbai has made me tough. Coaching Assam is also a challenge and I have been and will continue to give my best for the team. GV: Many Indian cricketers have opted to play for Assam in the past, towards the end of their careers. You also, if I am right? It is in a way, a kind of homecoming for you. What is the feeling like when one leaves a team like Mumbai or Delhi to play for Assam? LR: Yes, you are right. Many cricketers in the past have considered representing Assam in the domestic tournaments, after their respective stints with their home-teams within India came to an end. The cause has been a willingness to help teams like Assam rise up the ladder, Assamese cricketers improve their game, and attain greater heights. It is a tremendous source of satisfaction to be able to share one’s experience, expertise and knowledge with cricketers who are striving to improve. I can say that cricketers in Assam lack local role models (at least till date), and those who decided to play for Assam in their mid-to-late 30s plugged this vacuum, to a great extent. GV: In a part of the country where football is likely to be more popular, where does cricket stand? LR: Cricket has been slowly inching up the ladder and it has come up significantly in my opinion. You remember that Assam entered the semi-finals in the Ranji Trophy in 2015 in which they lost to a stronger Saurashtra team eventually. Football is popular as you say, but cricket, mind you, is not very far behind. GV: Any prospective youngster you can name, whom the national selectors must look out for? LR: Riyan Parag is a good prospect. He is a part of the under-19 India team for the forthcoming World Cup. GV: Any prospects for anyone in the IPL circuit in 2018 or 2019? 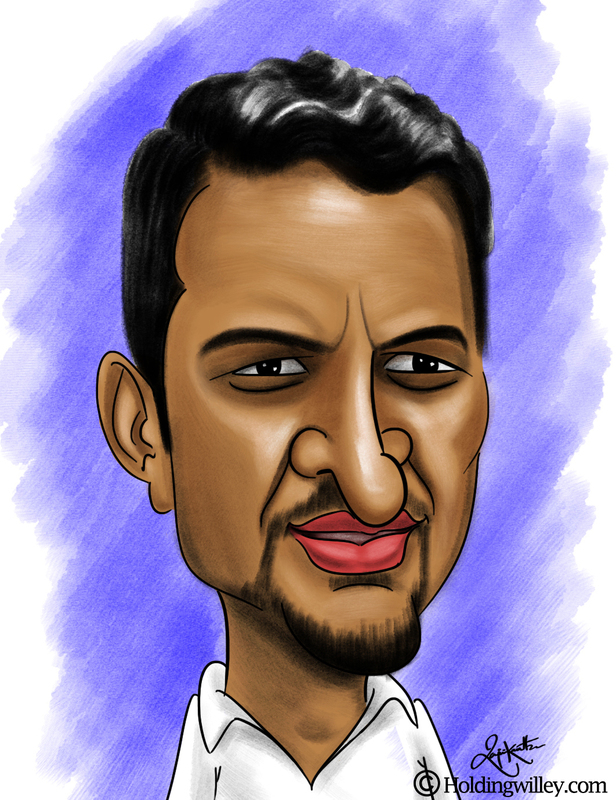 LR: For the IPL, Abu Nechim is a fast bowler who was with the Mumbai Indians 3-4 seasons ago. Riyan is a prospect for sure, after the under-19 World Cup. It remains to be seen who will bid for him. GV: Any specific targets you have set for the team this year? LR: This year, unfortunately, the team is not playing against any other professional side. That may be a slight deterrent. Hence, I would say in general, that the target is just to help them keep doing whatever they are doing, better, over time. GV: Any learnings from your stint with the Afghans - who have risen up wonderfully over the years - which you would take with you and apply to Assam? LR: Coaching the Afghans was a big challenge! We had to qualify for the ICC Test status and perform well so that ICC would give the team the nod. We ended up winning all the series last year, obtained the Test status (incidentally, they will kick off their international Test career against India in the near future) we were seeking. It was, in a nutshell a great year for me as well as the Afghanistan team. I plan to carry forth the optimism to my stint with the Assamese. Excerpts from an e-mail interaction with Gokul Sharma, captain of the Assam cricket team. GV: Can you comment in brief on your foray into cricket in Assam? Gokul Sharma: Thanks to my coach Gautam Hazarika who encouraged me to take cricket seriously. After my good performance as a youngster in the inter-school tournament in Guwahati, I started attending practice sessions at his coaching centre, advanced to the district level and therefrom, graduated up to playing for the state team. GV: Are there any expectations you have had and still have from the Board of Control for Cricket in India (BCCI) or for that matter the Assam Cricket Association (ACA) which is affiliated to it? GS: The BCCI has been doing its job well, but there is a lot which the ACA needs to do from here onwards. The infrastructure – practice facilities – has been beefed up in many other states of India, but I am disappointed at the fact that Assam is lagging behind in this regard. Everything from school cricket to club cricket to district-level cricket needs a strong boost to make sure that the state team gets stronger in the years to come. The practice pitches which we have in Assam, I must say honestly, are below par. That would be a good place to start for the ACA is it needs to ensure that cricket in Assam improves over time. GV: Would you say that football is more popular in Assam? GS: Yes, football has benefited from the presence of excellent facilities which have improved over the years. This is what cricket lacks to some extent in the State. It is obvious that parents who would wish to spend money to enroll their wards in sports academies will decide on the basis of the quality of the facilities available. 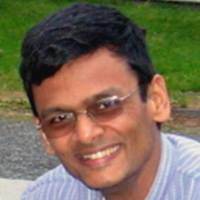 GV: Any specific wishes you have for yourself and for cricket in Assam in the near future? GS: I want to be a part of an Assam cricket team winning the Ranji Trophy and would be very happy to see someone from my state represent India on the international arena. I must say that reaching the semi-finals in 2015 – the first time in the history of Assam cricket – was a tremendous feeling. We had prepared well and the team-spirit and cooperation in the pursuit of a common goal was truly heartwarming. GV: Any plans to become a coach in the future and offer your services to your State in that capacity? GS: Well, I have not thought much about it right now but in the future, I would surely be keen on contributing to cricket in Assam in whatever capacity I can. GV: Your comments on Lalchand Rajput as a coach of the current Assam team? GS: He definitely has high expectations from us. I must say that he is an optimistic, progressive and a straight-forward individual and he is doing his utmost best for the Assam team currently. We need to sustain the keenness and the determination to win matches. I believe that we will do well as a team once again in the months to come. Good luck then, to Lalchand, Gokul and the Assam cricket team…he would certainly do for them what he helped the Afghans to achieve, before moving on to fresher challenges. And one hopes that Gokul’s wishes come true. We may, in the very near future, have a representative from Assam on the Indian team. Sooner than later, hopefully. Is the BCCI ignoring in form Ranji players?